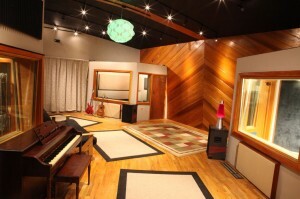 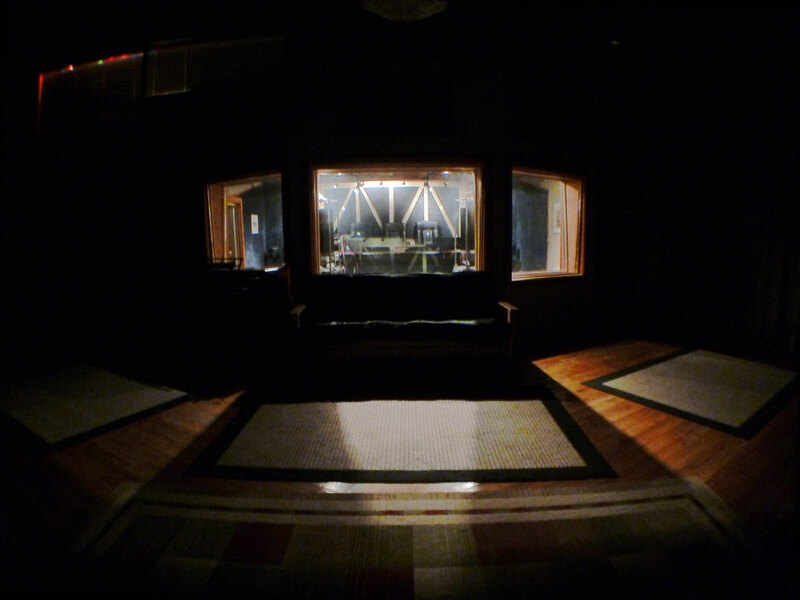 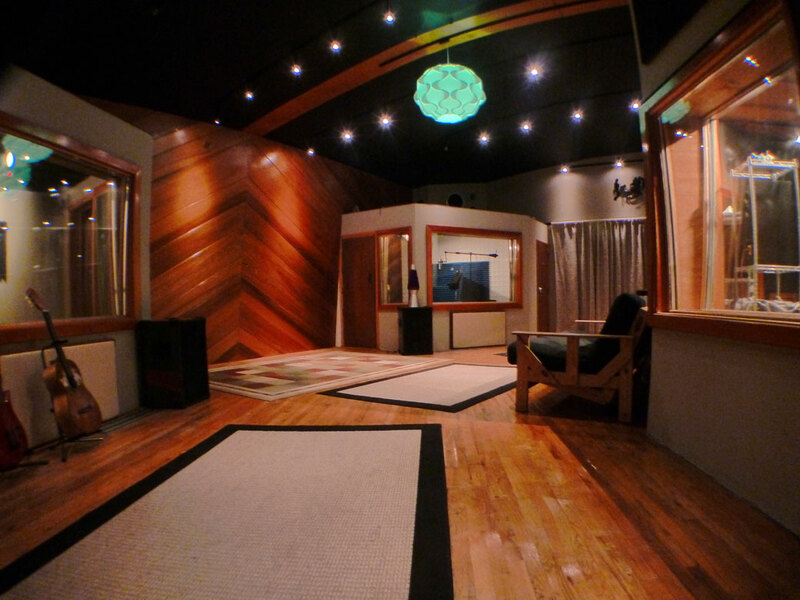 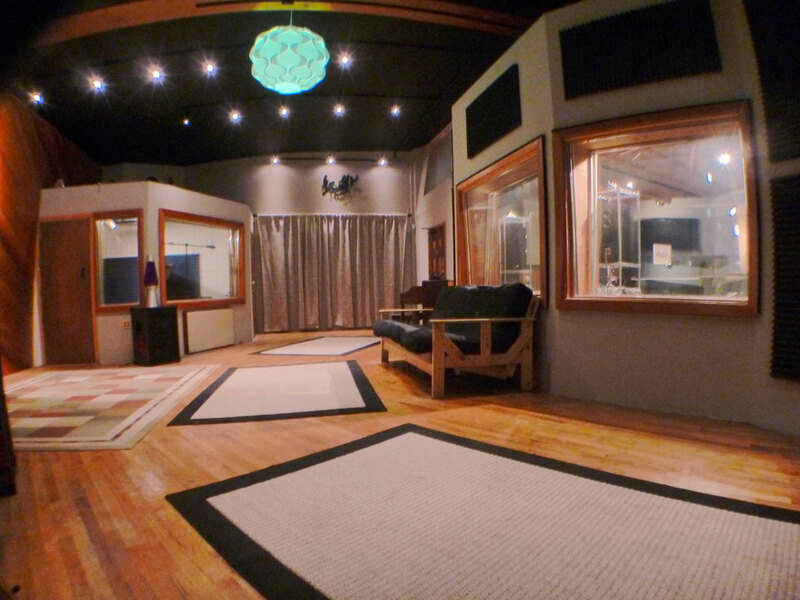 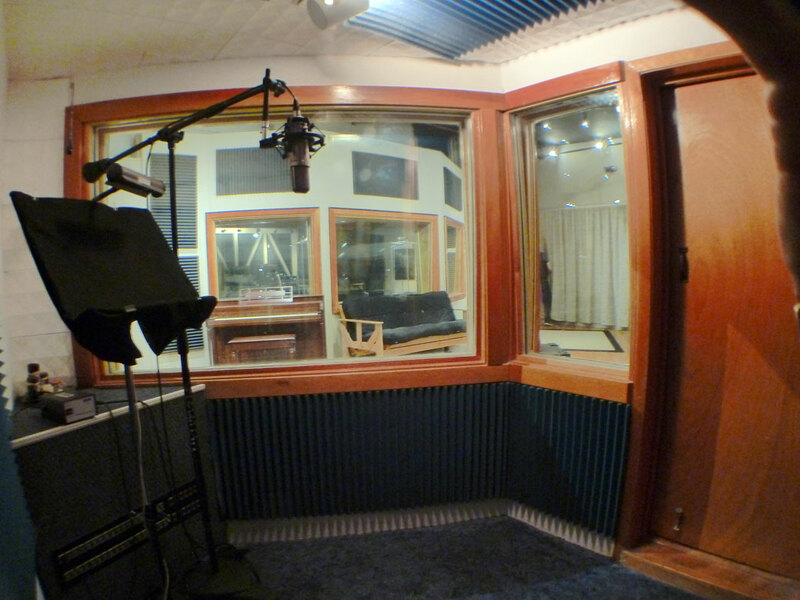 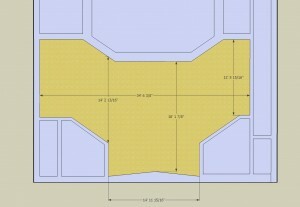 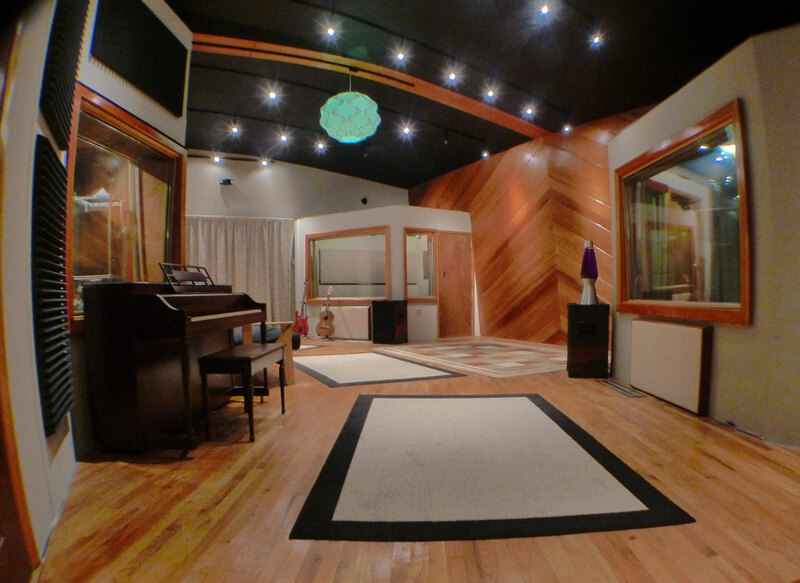 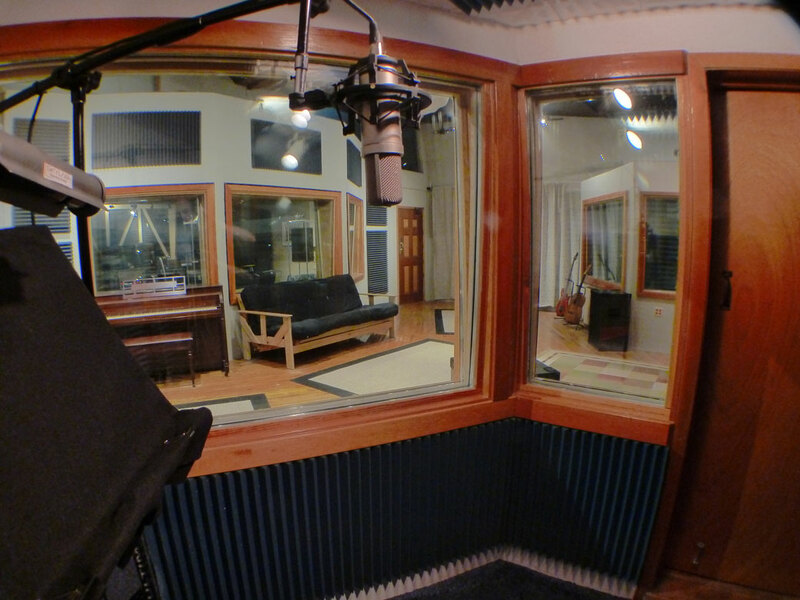 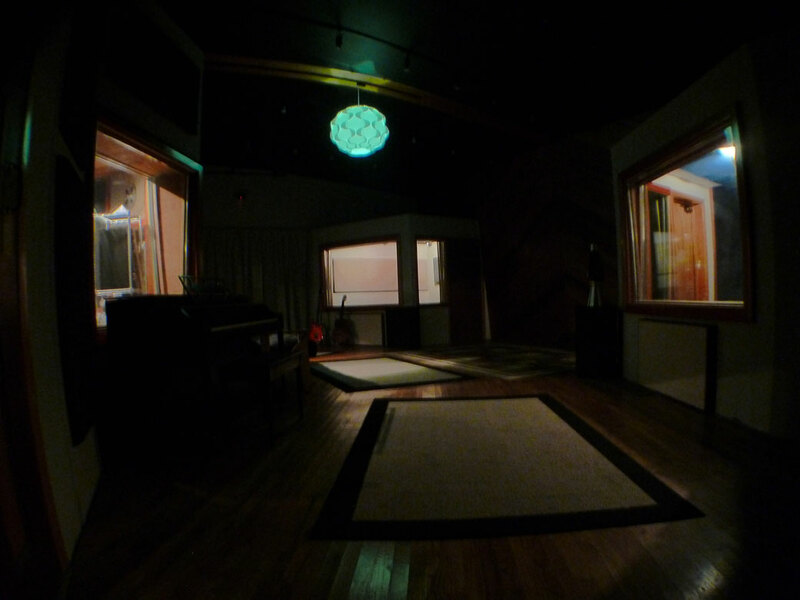 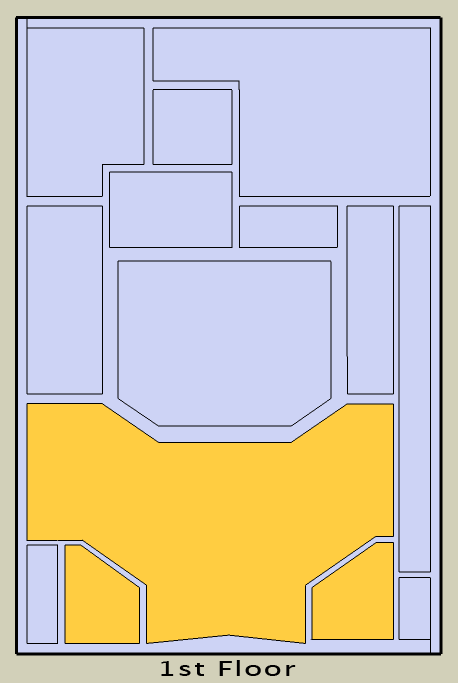 Studio A features a 25′ X 34′ main room and two isolation booths, with full floating oak hardwood floors, 2″ glass panel windows, and sand filled isolation walls. 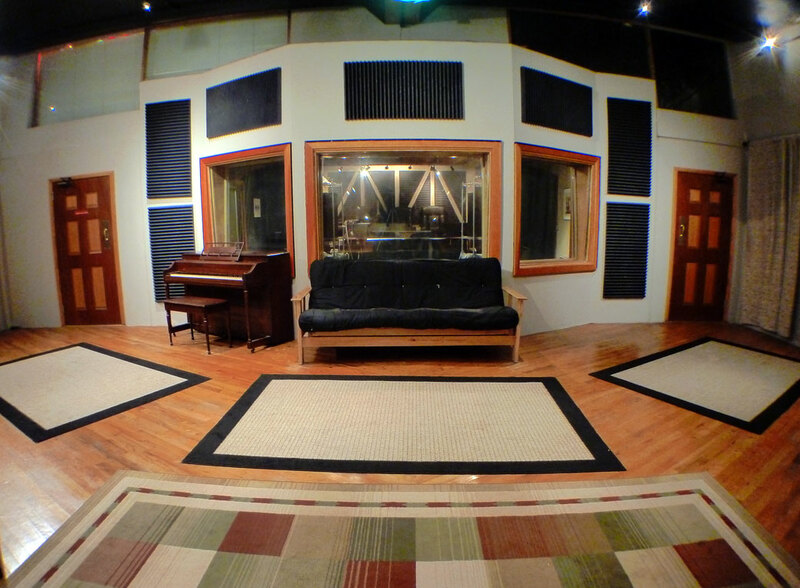 A room like this makes a world of difference in the overall sound of a recording. 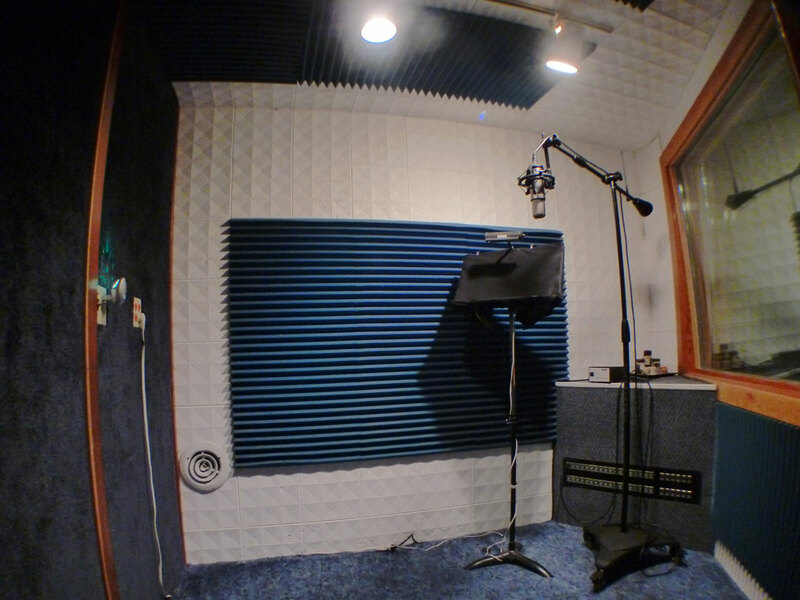 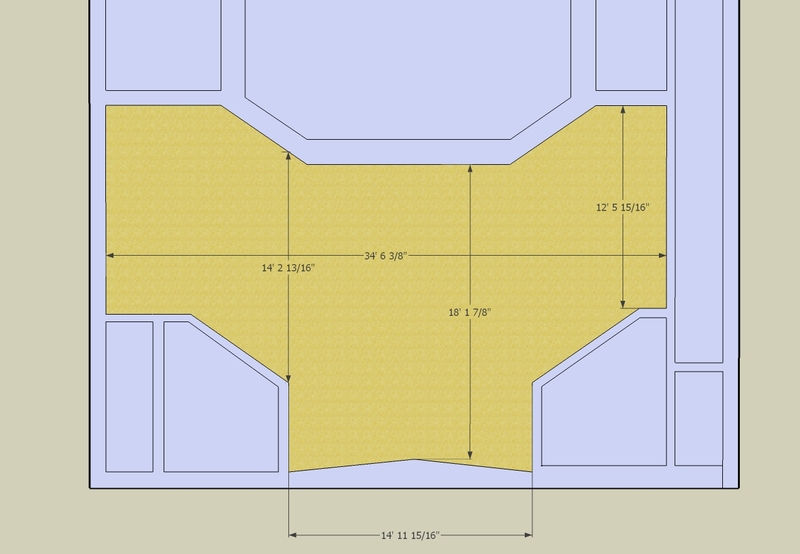 These features produce excellent acoustical properties, as well as optimal recording conditions that are very quiet, very natural, and easy to manage. 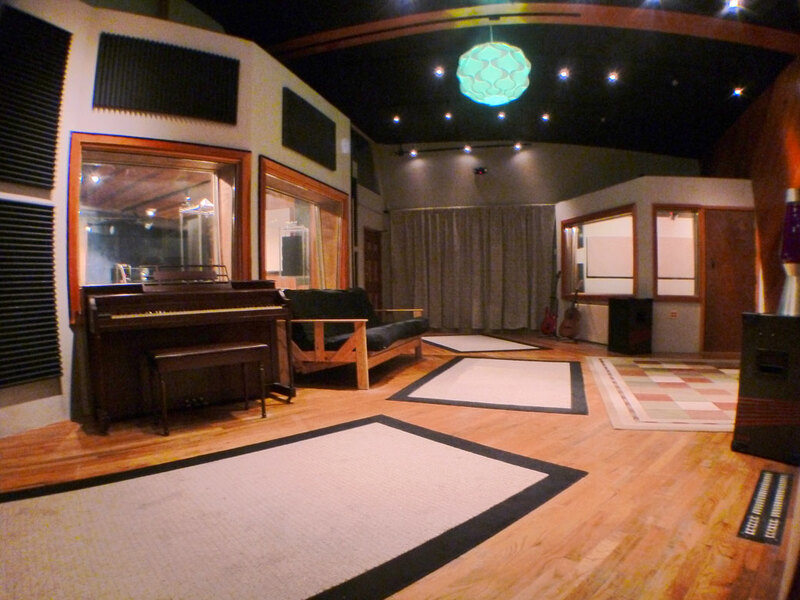 From full size bands, to acoustic solo performers, Studio A was built for sound.